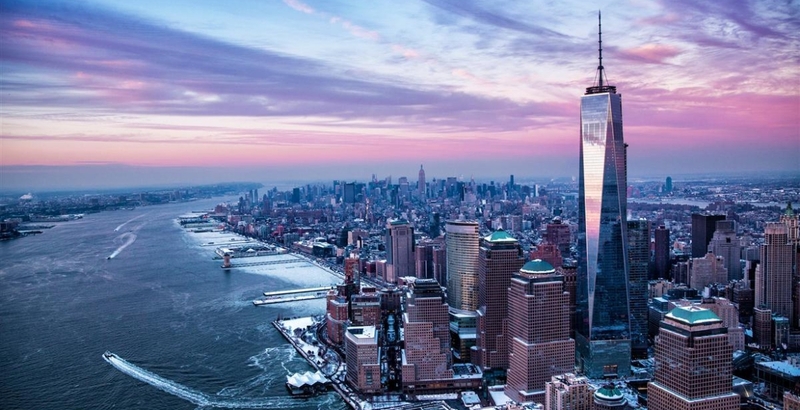 The animation you are going to experience when taking the One World Trade Center‘s new elevator to the 102nd floor’s observation platform is simply amazing. In 47 seconds, a seemingly three-dimensional time-lapse panorama will show you the evolution of Manhattan’s skyline over the past 515 years. Even the most familiar building appears for a few seconds.